As House Concerts are only possible if Neil is in the area, we will get in touch with you if he is heading your way and discuss organising a show. If you have a special event where you'd like Neil to perform, let us know and we'll see if we can make it happen. Tickets $27.50, $30 at door. BOOKINGS: The Soundtrap, 121 Langtree Ave. Mildura. 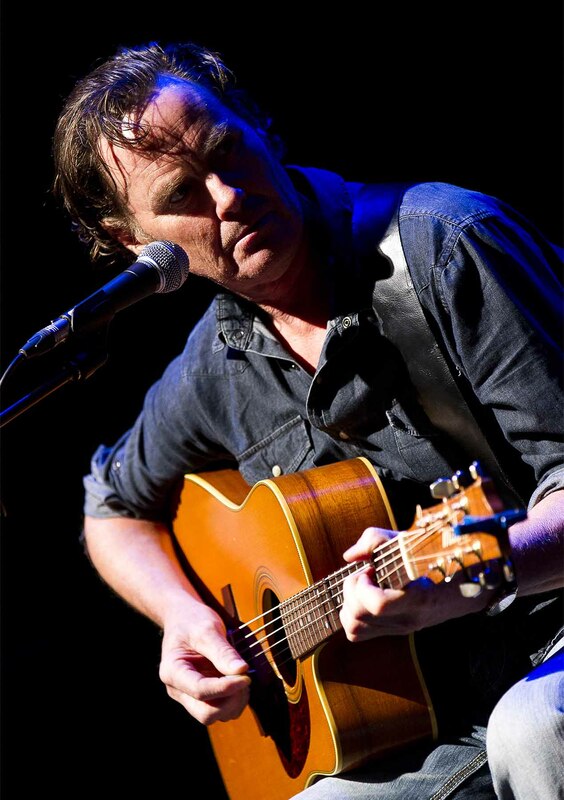 Neil Murray - "Blood & Longing Tour"
"I've been to Boulia, Bedourie, Betoota- but not quite Birdsville. 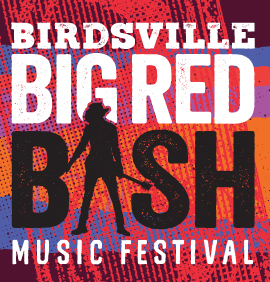 To be invited on to the Big Red Bash is a hoot of a way to arrive. And then - to perform against a huge red sand dune?